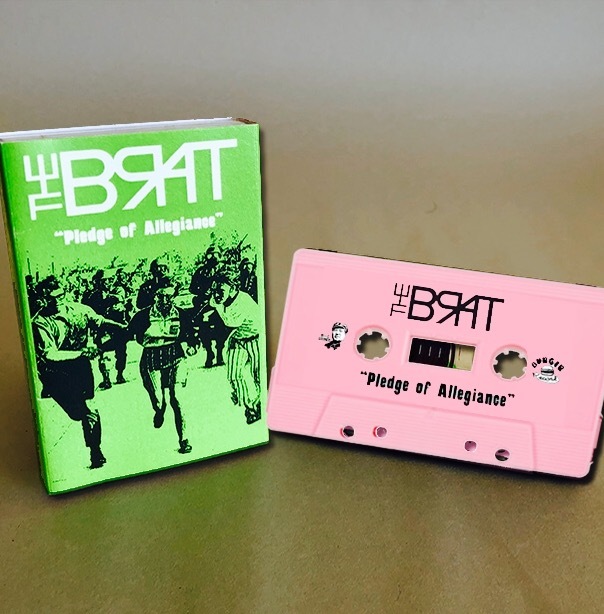 Get to know The Brat. 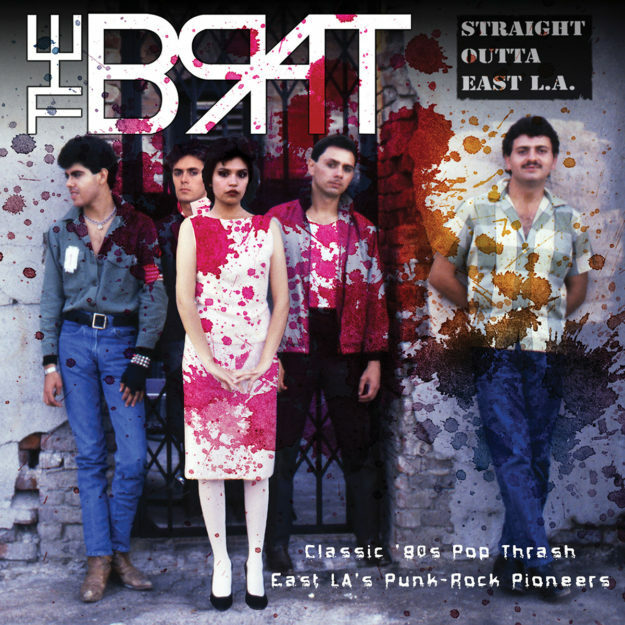 Back in the 1980s, Chicano ensemble THE BRAT ruled East L.A.’s music underground, a scene that also included Los Illegals, Thee Undertakers, Stainz, Los Lobos and The Plugz. They released only one EP — the extremely rare (and coveted) “Attitudes” – before their 1986 dissolution, leaving just morsels for younger generations to discover. They were political. They were influential. And then they were gone. THAT’s punk rock: loud, fast, out. Their story has largely remained untold, but “Straight Outta East L.A.” (RockBeat/MVD) has it all — the “Attitudes” EP, plus choice unreleased recordings – in one loud, explosive package. Discover what made THE BRAT so powerful.